Christina specialises in jewellery, silver, ceramics, glass and pictures. She is an experienced valuer and skilled on the rostrum, having worked in the industry for over fifteen years at Christies, Halls and Hansons. Christina is a familiar face of daytime television, and can regularly be seen as an expert on BBC One’s Bargain Hunt, Antiques Road Trip, Put Your Money Where Your Mouth Is and Flog it! Christina met business partner Aaron whilst studying together at Southampton. After graduating as Fine Arts Valuation students Christina and Aaron went to work at some of the UK’s most renowned auction houses, they now join forced once again to embark on their own adventure, Trevanion & Dean was established in 2014. Christina became a member of the National Association of Valuers and Auctioneers in 2018 and was awarded a Fellow grade. Fellows are only awarded to the most highly qualified and experienced auctioneers in the country, she is also a member of the prestigious Society of Jewellery Historians and the Arts Society. Christina undertakes a lot of charity work, she regularly give talks and lectures to local groups and conducts charity auctions. 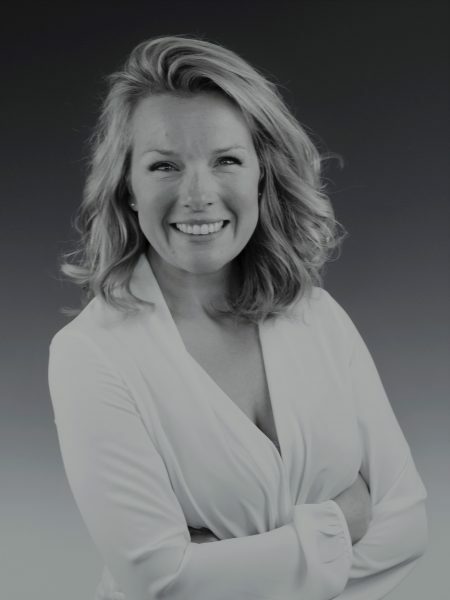 When not filming or at Trevanion and Dean she is a busy mum to two daughters.